The much awaited Android O is not a part of Android 7.x family. 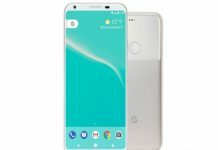 Google has now confirmed that Android O is Android 8.0. 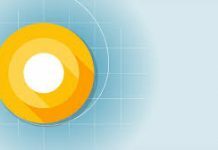 Google has released the 3rd Android O developers preview build. 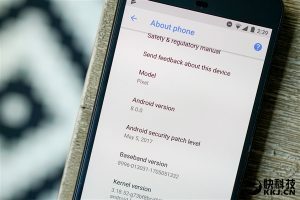 The update can now be downloaded on Pixel and Nexus phones. After you are done installing the Android O, the About phone section in the Settings will show you that your phone is running Android 8.0.0. Google hasn’t revealed the dessert name of Android O yet. Google needs to do this soon as according to rumors, Google will launch the final version of Android O in early August. 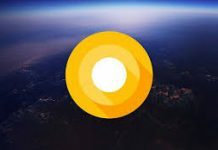 Android O Developer Preview 3 comes with final APIs of Android 8.0, which is something developers should be happy about. 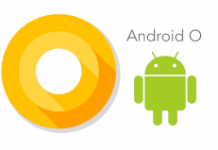 If your device already runs Android O, check an update to get the latest version. If you are trying it for the first time, look for the public beta program. As promised by Google, Android APP startup speed is 2 times faster, and the background management is optimized. For Android 5.0 Lollipop, Google introduced the Palette API which was a part of the material design. It could automatically extract colors from a source image and give it to an app for UI coloring. It also preserved text contrast. The API pooled colors into categories such as “Muted,” “Light,” “Vibrant,” and “Dark.” Although the Palette API has been around for a while, Google has never used it for anything. Android O Developers Preview 3 changes that. The media notifications now get a beautiful color scheme. The API detects light and dark colors automatically, so there won’t be any readability problem. There are also new rules for background apps in Android 8.0. Silent, unbound background tasks are a thing of the past now. In the third Android O preview, alls apps working in the background give you a notification automatically. 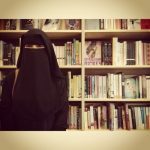 This will inform users about the applications that are running and using resources. These notifications will appear in a new place at the bottom of the notification panel. You will get small, one-line notifications here. It will be pretty useful. This new notification setup is a bit excessive for media applications. When the media app is playing something in the background, it gives you a ‘currently playing media’ notification and a small ‘music app is running in the background’ notification. As long as an app generates a notification, the tiny one should be redundant. Maybe this will be updated in preview 4. The Clock app also has a new icon and a new color scheme now. The icon goes from purple to blue. The app changes from purple to a dark theme. Also Read: Is This Android O’s Most Exciting Feature? Have you downloaded the beta version of Android 8.0 yet? How was your experience? Share with us in the comments below! Also Read: Improved Features And Better Battery Life? Say Hello To Android O! Next articleApple Shares Fall By 4%! Android 8.0 Has A Bug! Is This Android O’s Most Exciting Feature? 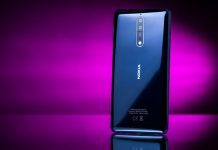 Improved Features And Better Battery Life? 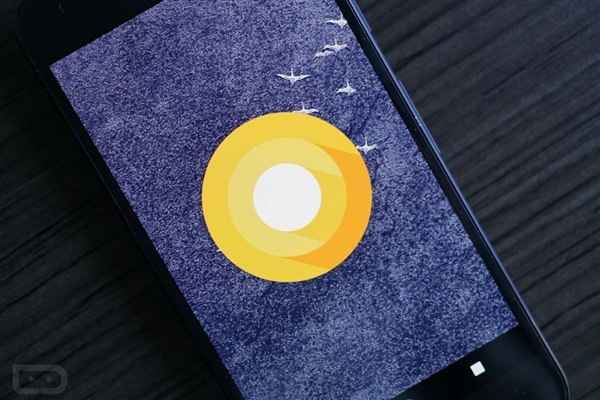 Say Hello To Android O!